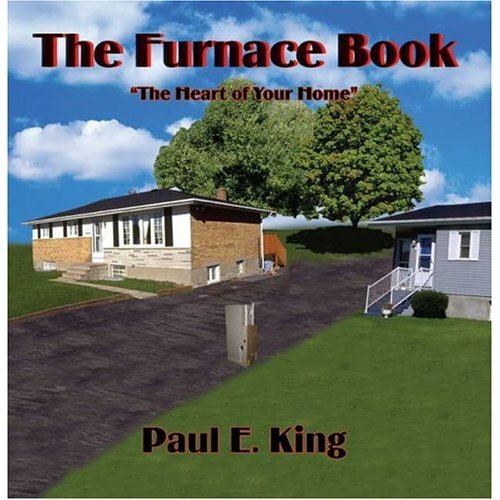 If you would like to read more, please use the “BuyNow” button below and you will gain an in instant access to the tenth Chapter of my new book dedicated to the energy conservation issues! 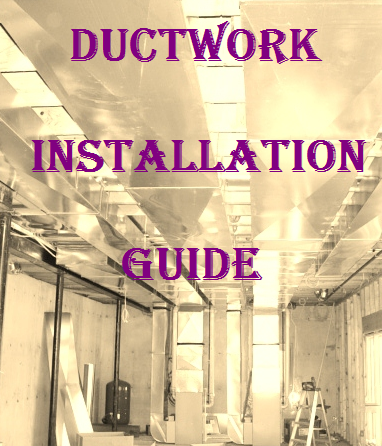 In Chapter, you will learn how to properly seal the ductwork, what kind of tool to use and where the sealant should be applied. After you have purchased a paid page, PayPal is going to bring you back to my website. In order to see the paid page you have to click on the “Register” button, fill out the form, choose your own Username and Password, and click on the “Register” button at the bottom of the form – congratulation, you are now on the page you have paid for! Is it worth it to seal my attic HVAC boots? It looks like I do not have insulated boots and when I went up to the attic today, I noticed the boot was cold to the touch and had a small draft coming from where the boot meets the Sheetrock of the ceiling. I was thinking of using great stuff and sealing around the boot. I will use a combination of doors and windows great stuff and the normal expanding great stuff. I also noticed a small hole in the diffuser box (I think that is what it is) and I will use great stuff to seal that. There is also a small amount of mold on some of the tape. Bottom line, is it worth the cost for 20+ boots to seal with great stuff. I have blown fiberglass insulation and I live in Southern Alabama and will probably only live in this house for another 2-4 years. Twenty leaking boots can be a lot of air leakage. Sealing them can greatly increase your comfort, and reduce your cooling bill, along with your heating bill. Any air leaks are worth sealing and any duct work in a unconditioned space its best to insulate as you are paying to condition the air as for using great stuff be careful it can go every where might try caulking first. The picture illustrates a metal floor vent with many leaks around the edges related to a forced air oil heating system. Lots of cold air leaks through the perimeter of the vent because the metal is not flush against the wood border. What would you recommend to seal in the gaps? Is there a way to get the metal back to being flush against the wood border? I tried tapping it with a piece of wood and hammer but the metal was not holding to place. Or should I foam it or use some sort of heat tape? I'm guessing the heat tape won't stay stuck to the wood. I want to be sure whatever I use will not catch fire from the heat and the register has to also fit back into the hole so the metal should not stick out further or the register won't be able to slide in. Can of spray insulation foam and with extender tube on the can. Start as deep as you can go 360 degrees around the entire duct let it set up then around again, till it is flush right to the top/edge of the duct. Feed the foam in easy cause it expands and might ace the register going back in.